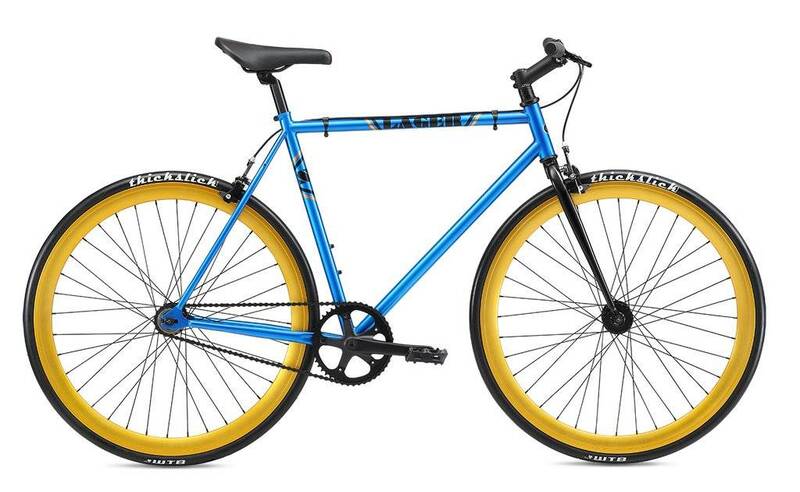 An awesome ride without hurting your wallet! 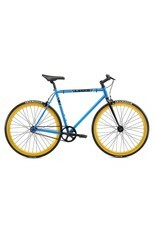 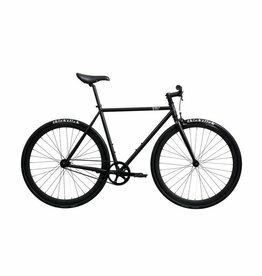 A great single speed/fixed gear at a great price! 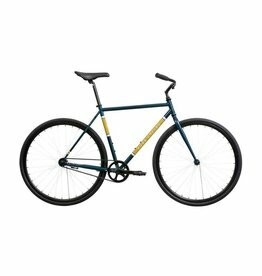 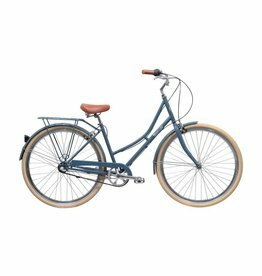 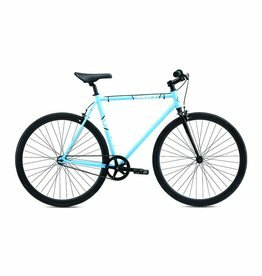 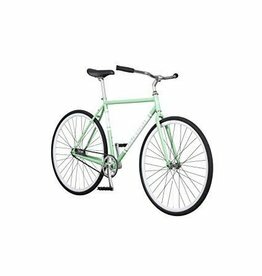 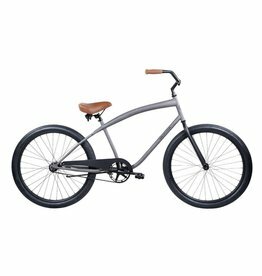 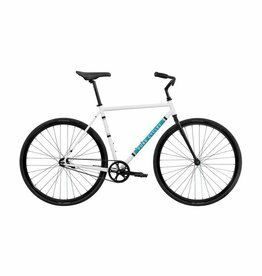 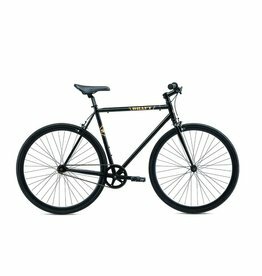 A great fixie at a great price!